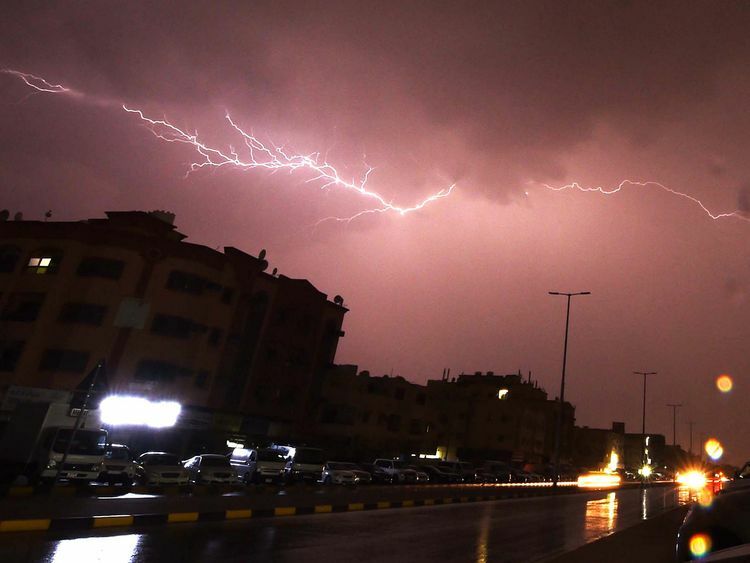 Dubai: Rain, thunder and lightning hit the UAE in the early hours of Wednesday. The storm came after intermittent light to heavy rain was forecast across the UAE until Sunday by the National Centre of Meteorology (NCM) on its official Twitter account. The rainfall is due to cloud movement coming up from the Red Sea and Africa, as well as south-easterly winds causing a flow of clouds from the southern and central areas of Saudi Arabia, forecasters said. Rainfall and thunder will start along the UAE coast and western region and will extend to the northern and central areas of the country. 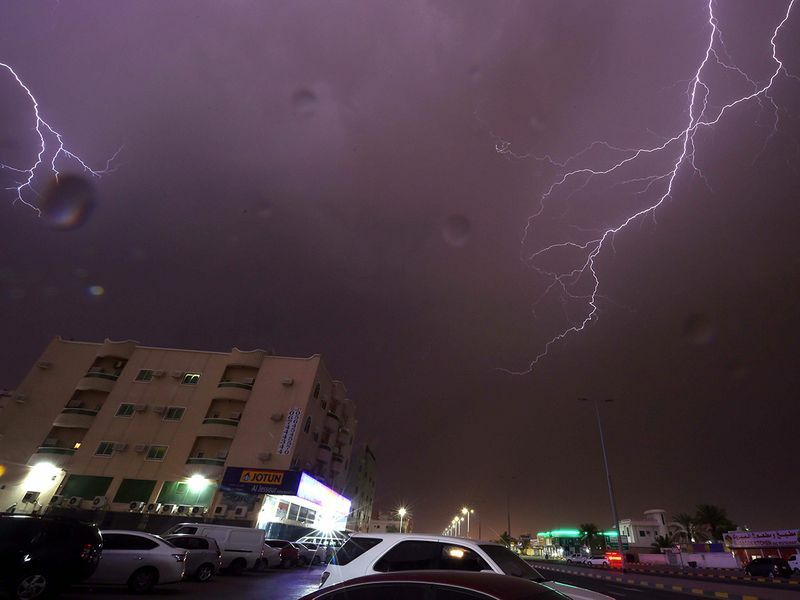 Rain along with thunder and hail is also expected on Friday night in different parts of the UAE and could extend till Sunday, causing a drop in temperature.